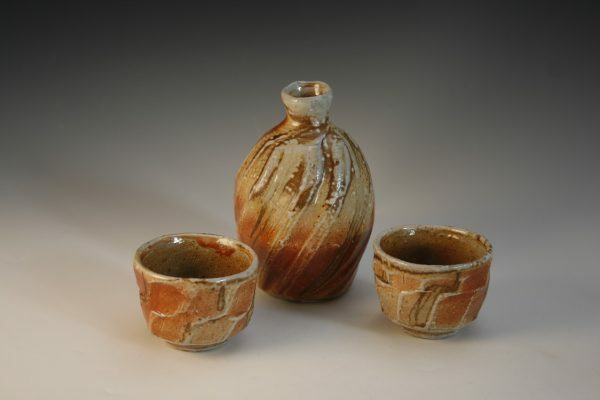 My work is thrown on the wheel with soft stoneware clay. Forms are thrown and then manipulated and assembled while still wet on the wheel. Retaining the organic quality of the clay is an important consideration in the final form. The work is slip decorated before being raw fired and soda vapour glazed in a wood/gas kiln making each pot unique. My work is made to be used, and when not in use to provide a beautiful aesthetic to contemplate.